One of the ubiquitous tools in the angling world is the Pliers. 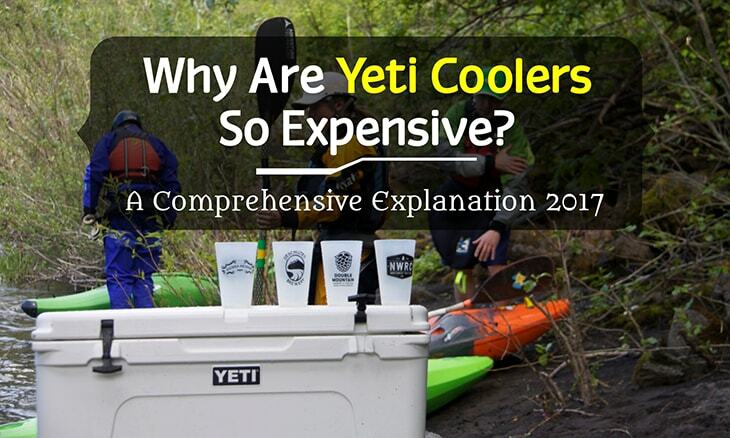 You will probably need a pair regardless of the type of fishing you do. Pliers make it easy for you to unhook a fish instead of using your fingers. You can use Pliers to flatten hook barbs, tighten hooks, grab lines, and cut fishing lines. 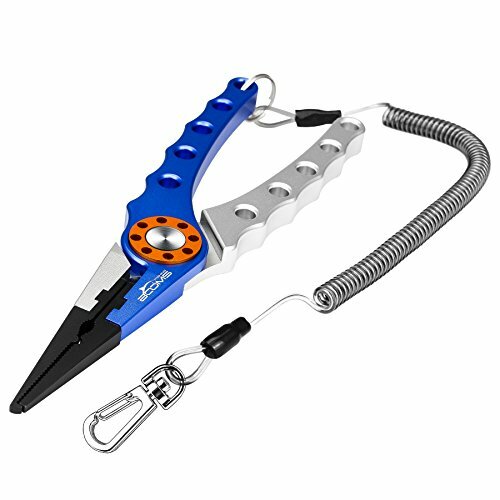 This tool may even come in handy when you have an emergency such as when you accidentally impale yourself on a hook. Therefore, it is important to learn to use fishing pliers. Like any other fishing tool, pliers require regular maintenance to keep them in the best conditions for use. Open the handle of the pliers to open the jaws. Open the split rings by pressing the nose of the pliers between the rings of the split ring. Make sure the pointed ends of the split rings are aligned so that they are near the end of the ring. Hold the pliers firmly while you slide the old hook around the ring until it comes out of the open end of the split ring. Make sure you slide the pliers around the ring in such a way that the split ring remains open for the hook to pass through. Reopen the split ring and slide the new hook into the opening. Make sure the hook is in place on the split ring before sliding the pliers around the ring keeping it open long enough to slide the new hook through the opening. Repeat these processes until the hook clears the ring and is in place. Remove the pliers from the ring. 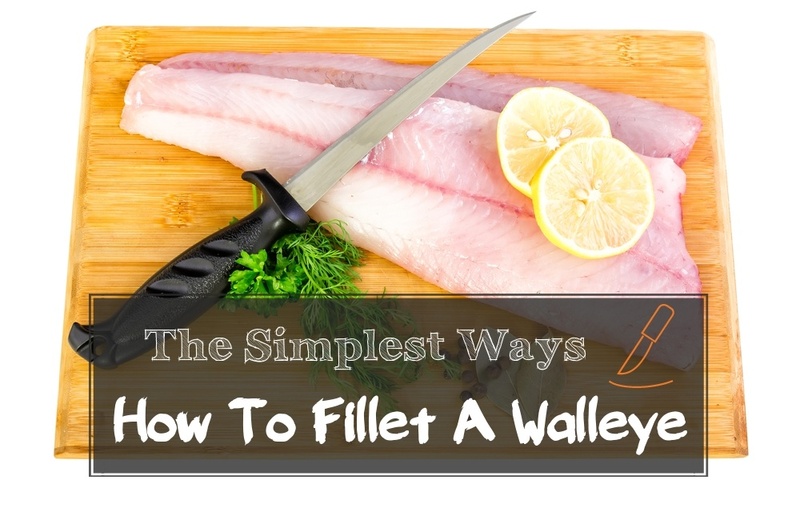 Once you finish these steps, your lure will be ready for fishing with a new hook. Repeat steps 1 to 8 for all dull or damaged hooks. Consider using quality rings because they will handle tough and aggressive fish without bending. In addition, exercise caution when replacing hooks because they can easily cut your fingers. Many anglers are increasingly using the catch and release fishing method to ensure that their fishing grounds abound with fish. I consider catch and release to be the purest form of angling because it allows me to enjoy the thrill of making a catch while giving fish the opportunity to continue living, and perhaps catch it another day. However, catch and release simply does not involve throwing back fish into the waters after catching it. 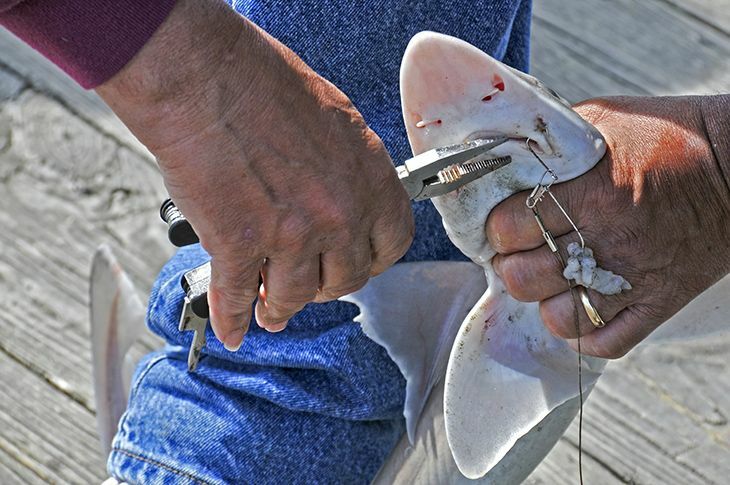 Using the right catch and release technique is vital, especially when it comes to removing the hook from the fish with pliers without harming it. 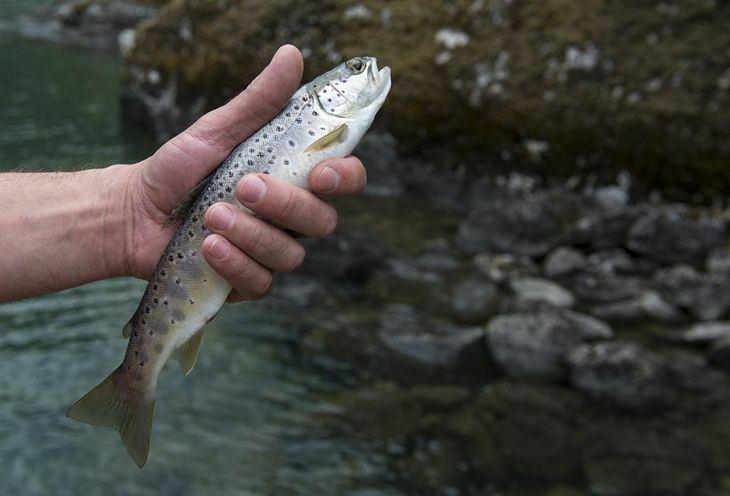 Using the right catch and release technique will ensure the survival of your catch. Here are some tips on how to use pliers correctly to unhook fish without causing any serious injuries. Consider using a circle instead of a J-hook. Research indicates that one of the most important factors in the survival of a fish is the location of the hook in the fish’s body. A hook in the gills or gullet gives fish a 65 percent chance of survival because of the risk of dangerous internal injuries. On the other hand, a hook in the jaw or mouth gives fish more than 95 percent chance of survival because the hook missed vital organs. Therefore, consider using a barbless circle hook to reduce the chances of causing serious injuries to hooked fish. Fish that have been caught with a circle hook have a higher chance of survival when they are finally released than those who have been caught with a J-hook. 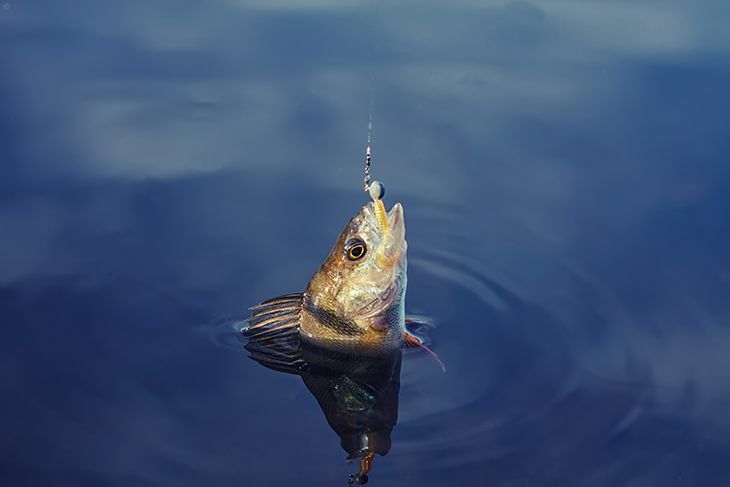 Keeping your catch on the hook for too long increases the chances of the fish becoming exhausted. The hooked fish has lower chances of survival if it is played to the point of physical collapse, regardless of how effective your fish unhooking pliers are. 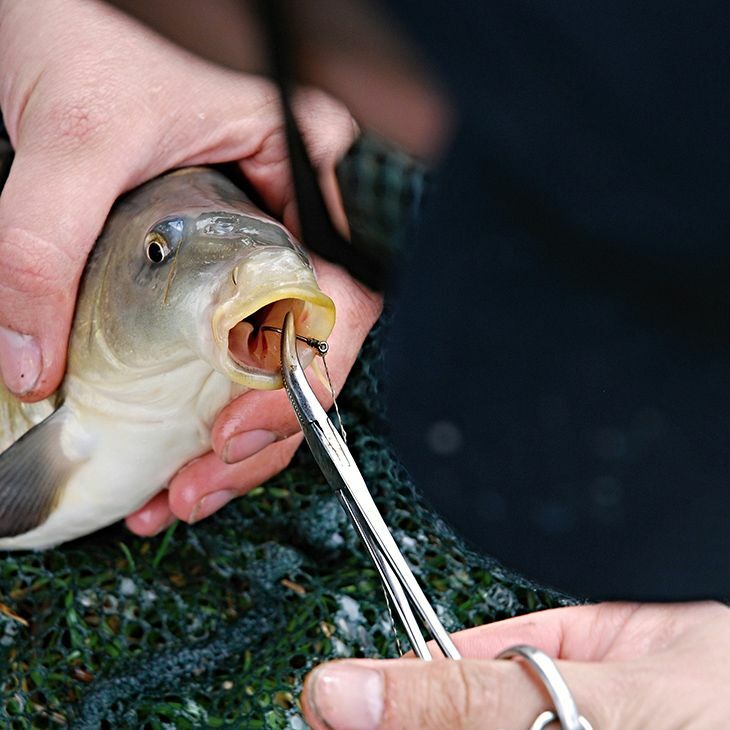 One of the factors that determine the chances of survival for a fish that has been caught and released is the level of psychological stress that the fish is exposed to in the course of the catch. Fish that have been pushed to the point of exhaustion are less likely to survive once they have been released. However, fish that have been subjected to minimal psychological stress are likely to recover from their experience within a short time after release. Therefore, it is important to reel in a fish as quickly as possible to minimize psychological stress. Remember, the faster you reel in your catch, the less psychological stress it is likely to experience and the higher the chances of survival once the fish is released back into the water. 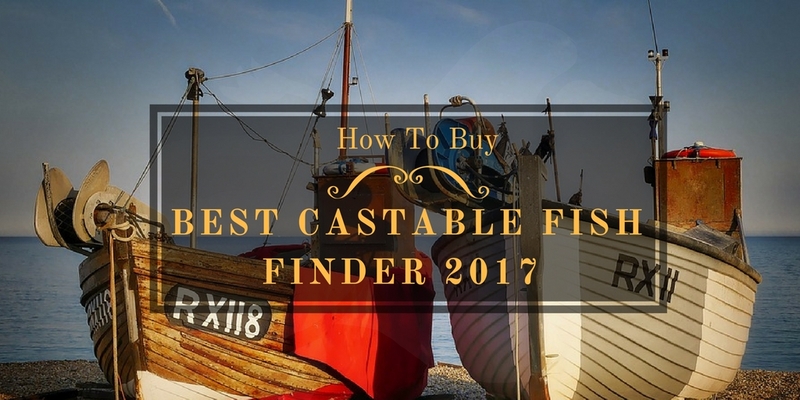 This means that you have to work fast unhooking the fish with a ﻿﻿pair ﻿﻿﻿﻿of ﻿﻿﻿plie﻿rs. 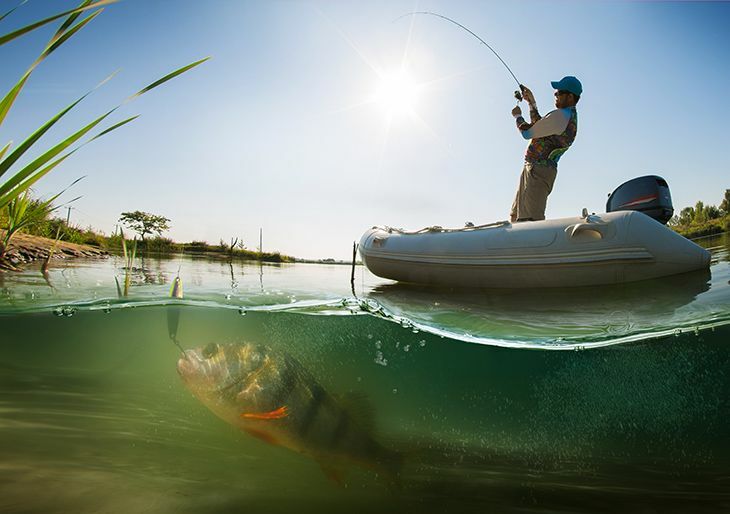 If possible, keep the fish in the water while unhooking it so that you can unhook and release the catch as fast as possible. Avoid touching the fish roughly or for extended periods to avoid damaging its protective mucous membrane on its scales. 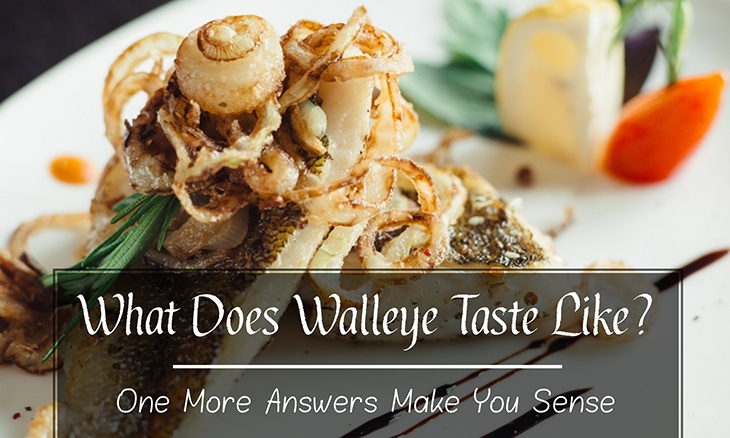 The layer of mucous on the scales of a fish helps to protect it from diseases and toxins. 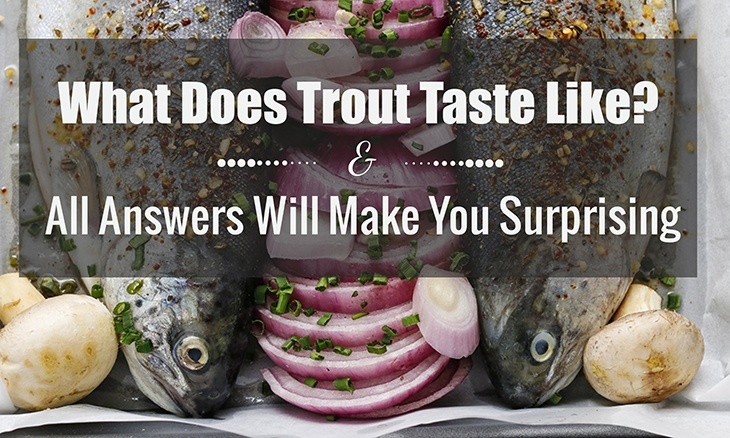 In addition, make sure your hands are wet before touching the fish. Unhooking a fish using a pair of pliers should be quite easy and straightforward, especially if you have used a fish-friendly hook that has not lodged itself too deep inside the fish’s mouth or body. However, unhooking a large, aggressive fish can be quite difficult even with the most adept fish unhooking skills. Such fish may eventually end up becoming injured, which will lower its chances of survival once it has been released. To unhook a big fish with a lot of fight in it, consider pacifying it first. 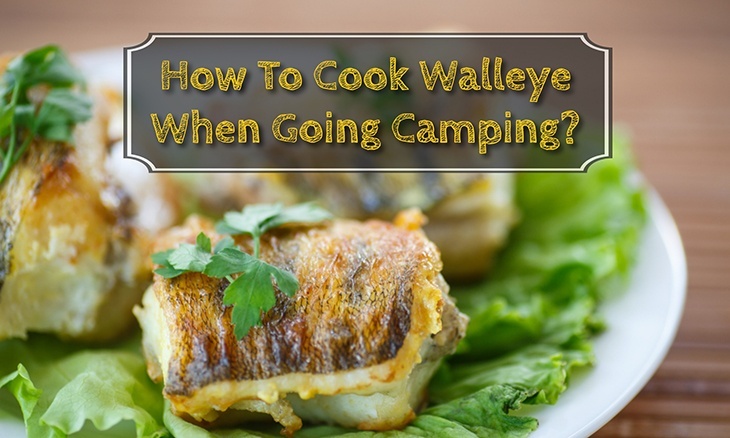 This involves tailing and inverting the fish belly up in the water. 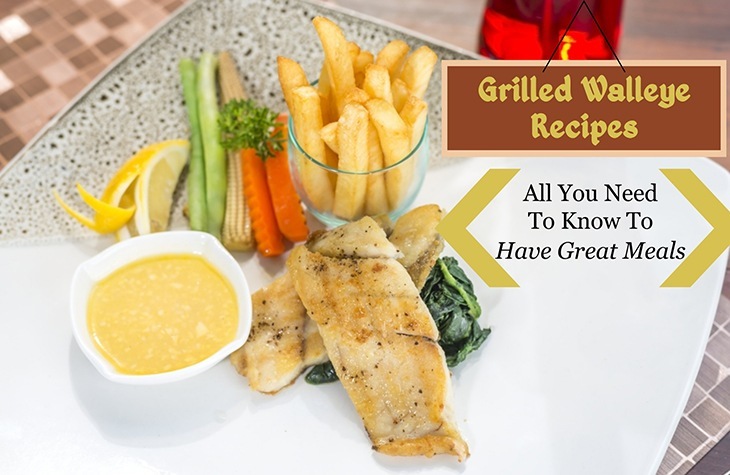 This will disorient the fish for a few minutes and make it calmer, which should give you enough time to unhook it and return it into the water. Sometimes it is best to leave the hook inside the fish, especially if the fish is hooked in the gut, gills, or deep inside the lip or mouth. Trying to remove the hook in such situations may result in tears to the fish’s flesh and vital internal organs, which may exacerbate its injuries and reduce its chances of survival once released back into its habitat. Cut off as much of the hook as possible and release the fish. Hooks that have been left in the fish’s body may rust and fall off on their own. Therefore, avoid using hooks that are made of stainless steel or any other corrosion resistant material. 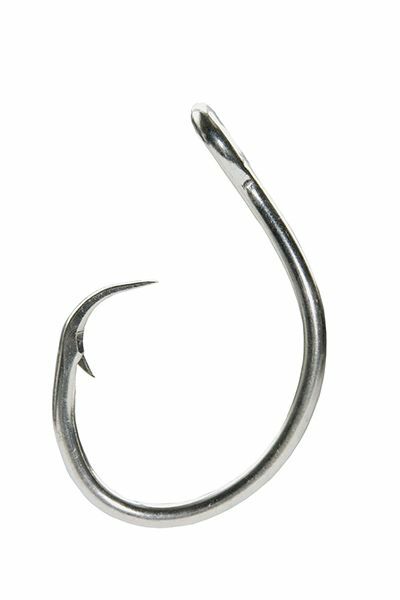 In addition, avoid using treble hooks because they have extra points that can cause fatal injuries to your catch. Treble hooks also take longer to remove. When shopping for pliers for fishing, choose ones with soft handles and single hand lock mechanism. 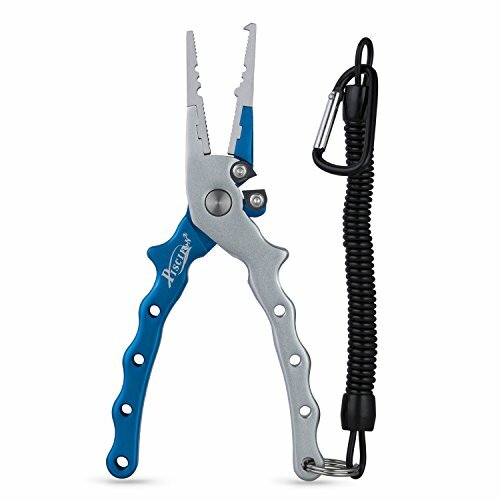 In addition, choose pliers made from stainless steel, especially if you intend to use them in saltwater conditions. The best set of pliers should not only have good designs, but they should also be useful. Your pliers should be made from quality materials that are both strong and durable. Consider working with pliers that are made of aluminum or titanium. 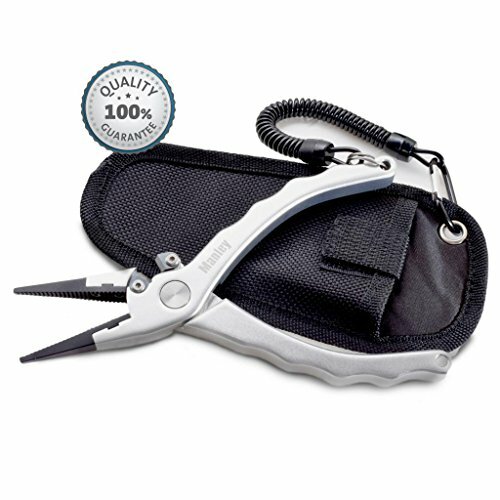 Although some people may not consider pliers design as a top priority, it can determine ease of use and comfort. A good pair of pliers is ergonomic and can provide a firm grip even when your hands are wet or gloved. Pliers with flat handles can easily slide off your hands. 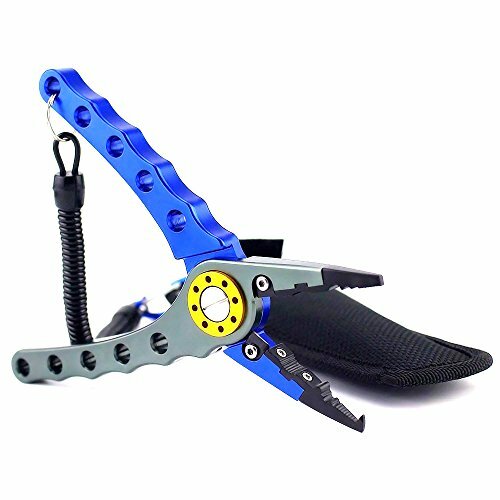 In addition, long nosed pliers are suitable for unhooking large fish and vice versa. Find out what the pliers you are interested in can do before choosing one. A ﻿good﻿﻿﻿ ﻿﻿﻿﻿pair of pliers should cut mono or braided ﻿﻿﻿﻿﻿lines, rig lures, and remove stubborn hooks, baits, and lures. There are many types of pliers on the market, each with its own advantages and disadvantages. Consider choosing pliers with the features or benefits you need most. Choose pliers that can cut clean and neat. 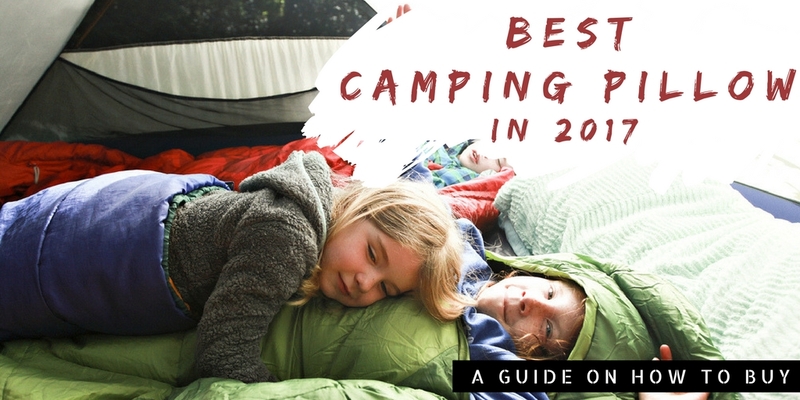 Set a budget for the pliers you need. 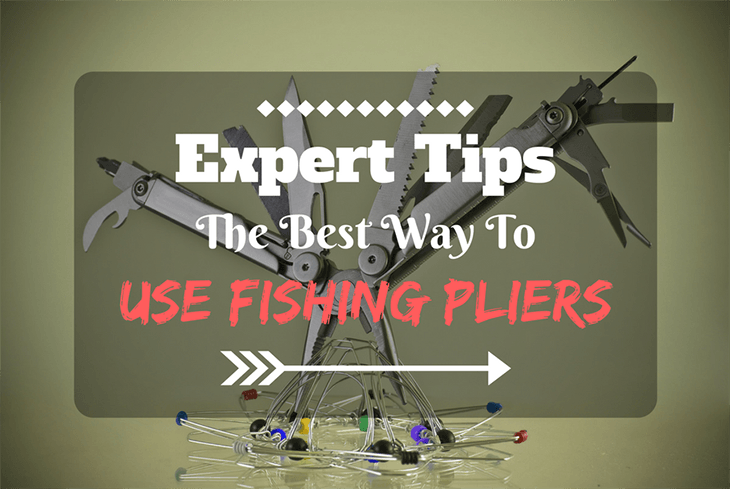 Consider investing in quality pliers, especially if you are a professional angler. 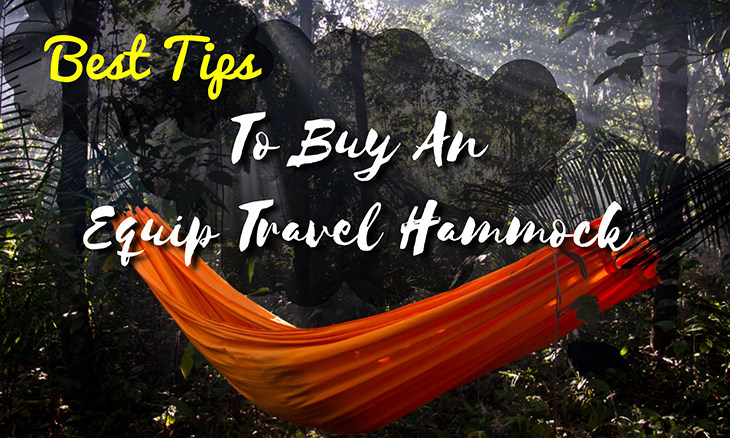 However, you do not have to spend significant amounts of money on a pair of pliers if you only fish once in a long time. There are many affordable pliers on the market that can serve you well. If the pair of pliers you are interested in can also be used at home, it would be well worth the investment. 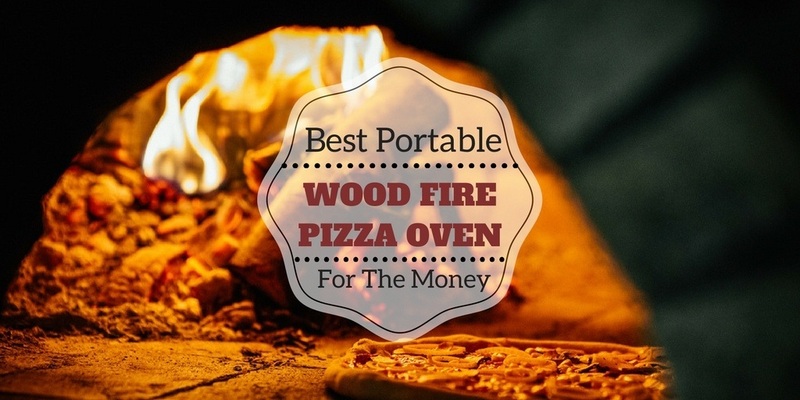 However, if you are on a budget, consider buying a good pair of pliers with as few disadvantages as possible or disadvantages that you can live with.